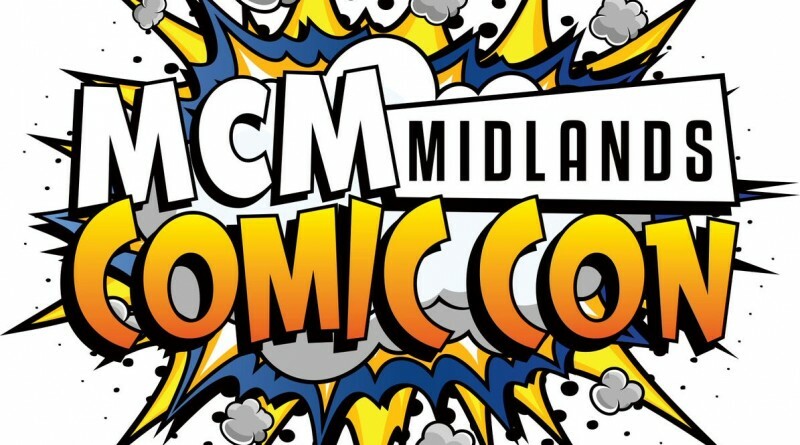 [vc_row][vc_column width=”1/2″][vc_column_text]Popular culture fans including Movies, Gaming, Comics, Anime, Television Shows, Gadgets, Clothing and Toys, are descending on Telford once again in February 2016 when Telford International Centre hosts MCM Midlands Comic Con on 13th February 2016. Cosplay fans dress up as their favourite game or film characters, bringing a spectacle and excitement to not only the event, but the shopping centre and Southwater too. Visitors to the event can take part in eSports competitions, explore a Comic Village packed with artists and writers, enjoy colourful costumes in the Cosplay Masquerade and meet special guests from the worlds of TV and film.